So Disney and Lucasfilm ended up giving us nothing about Star Wars: Episode VII at their D23 Expo this last weekend, and it left many fans including myself unfulfilled and disappointed. But today we bring you some cool news regarding the highly anticipated film! There's a rumor been floating around that Emperor Palpatine would be back and that Ian McDiarmid would be returning to play him. That news has now been confirmed by our friends at Latino-Review, who also give us some spoilerish details on how he will return because as you know, he was murdered by Darth Vader in Return of the Jedi. I've been seeing people talking about the character being cloned, but that just didn't really make sense to me. It never even really made sense to me in the comics either. As site points out, why would the clone be an old Emperor? The whole thing made me think that their was no real truth behind the rumor, which is why I never posted anything about it. Everything has now clicked into place, though! Palpatine will not be a clone, not in human form. Palpatine had a new apprentice before he got killed. 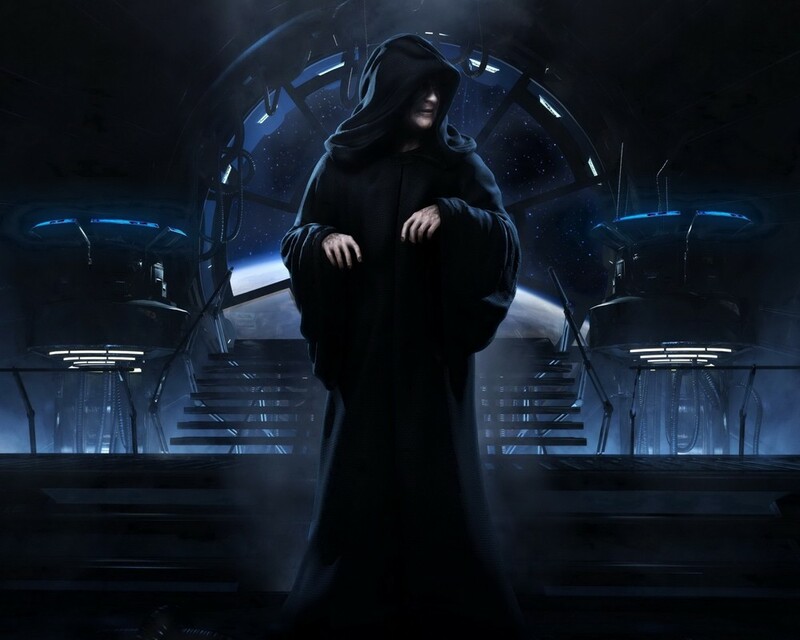 It makes perfect sense that Palpatine would return as a ghost! Now the question is will all the Star Wars ghosts fight each other? Because that would be interesting! They go on to explain that nothing in the script that J.J. Abrams and Michael Arndt are working on comes from any of the Star Wars books or comics. So if that's what you were hoping for, then now you know not to expect it. STAR WARS: EPISODE VII Title Rumor Confirmed?